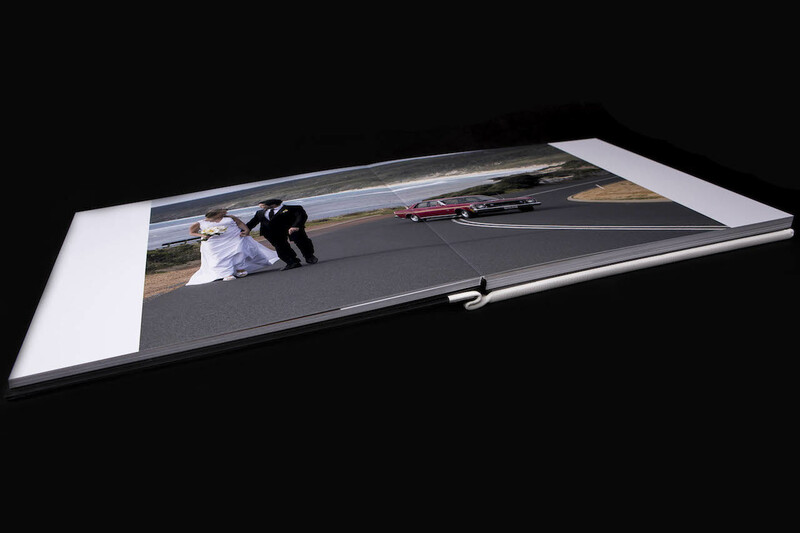 Your wedding photo’s keep the memories of your special day alive. 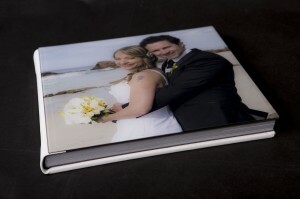 In these high quality lay flat photo albums with thick and stain free pages, you will have all your best photo’s together. Each album is custom designed by MarnixPhotography. 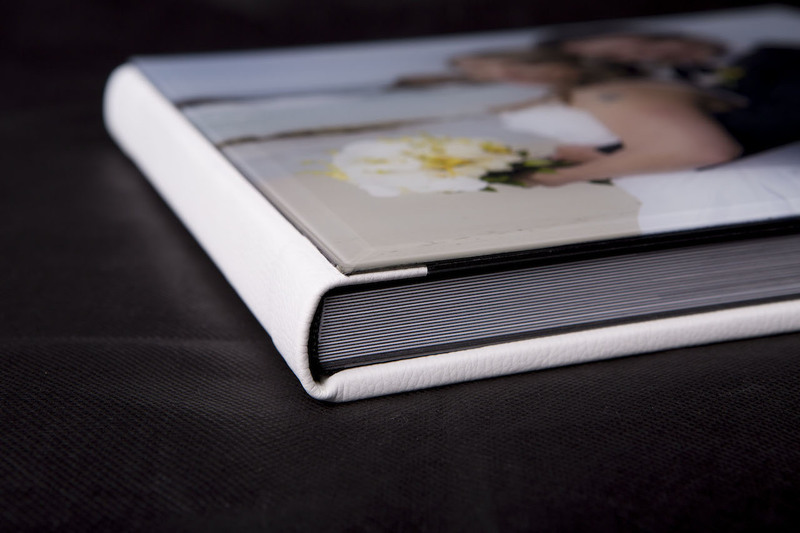 There’s is a wide variation in size, color, amount of pages and cover material you can choose from. 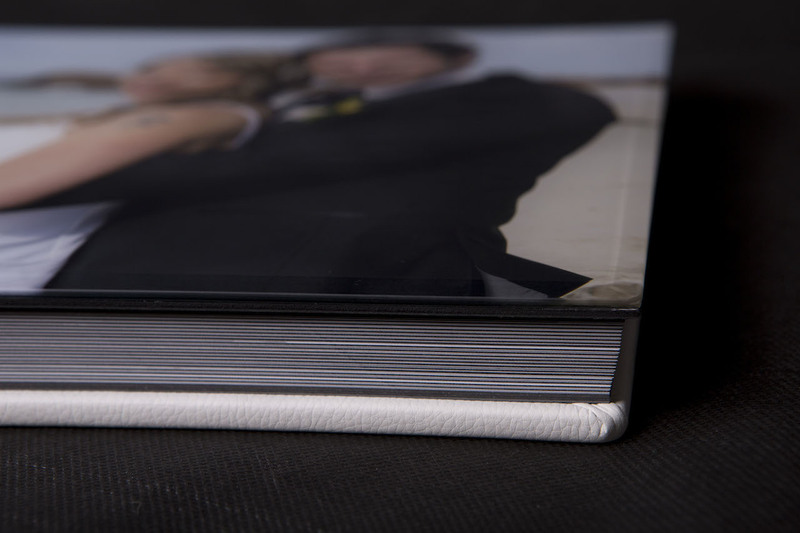 Click the button below to view your photobook.